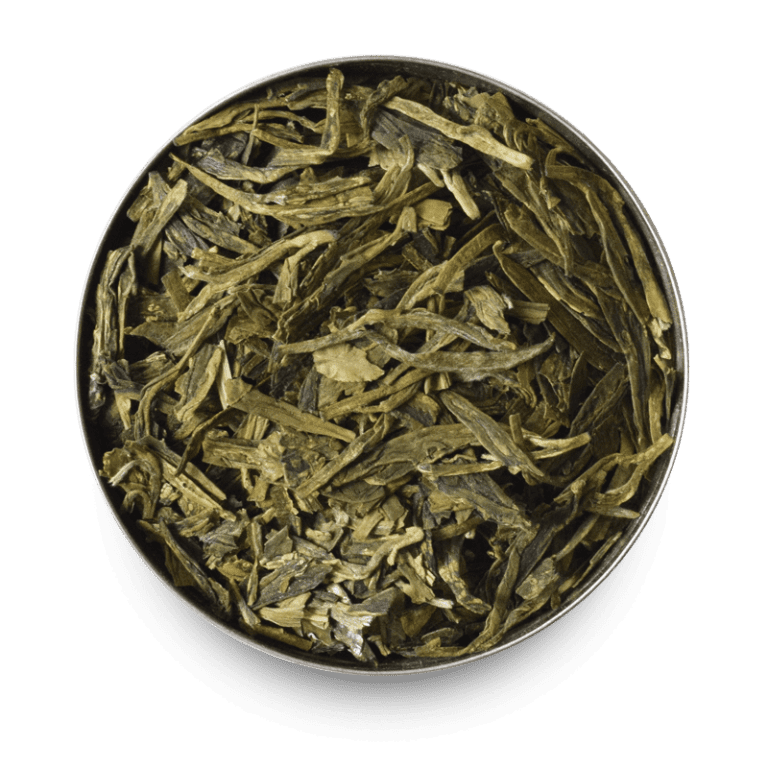 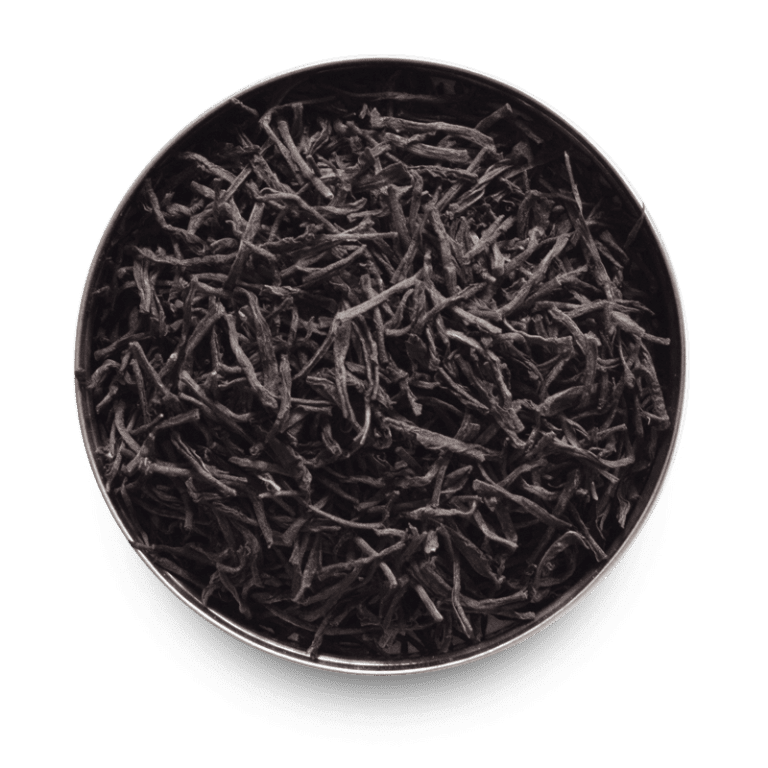 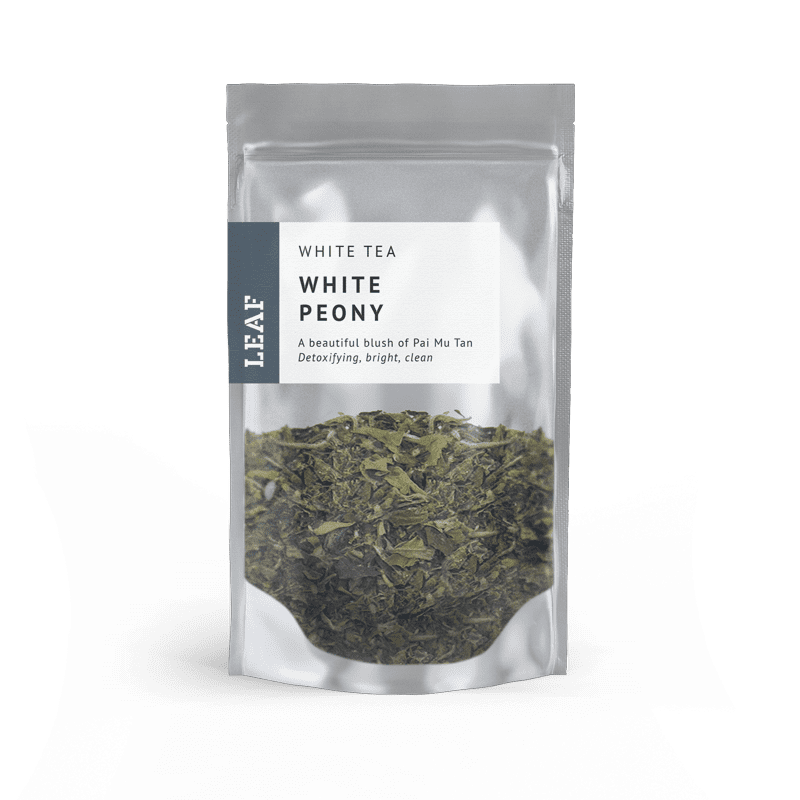 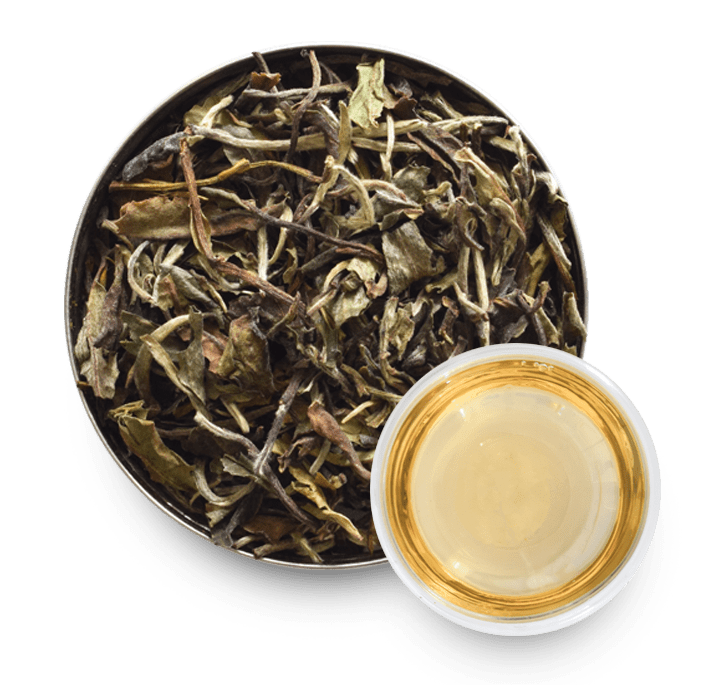 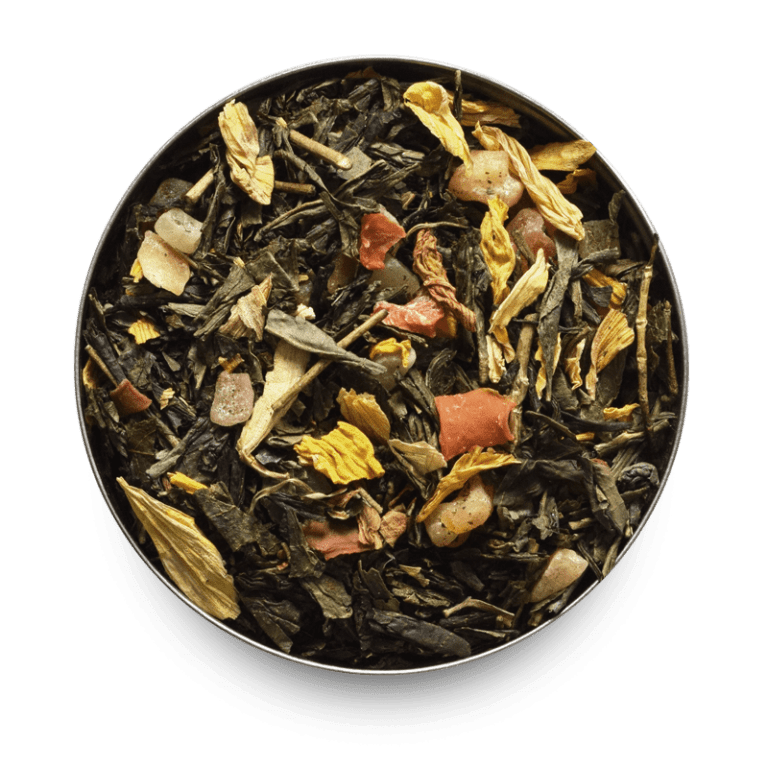 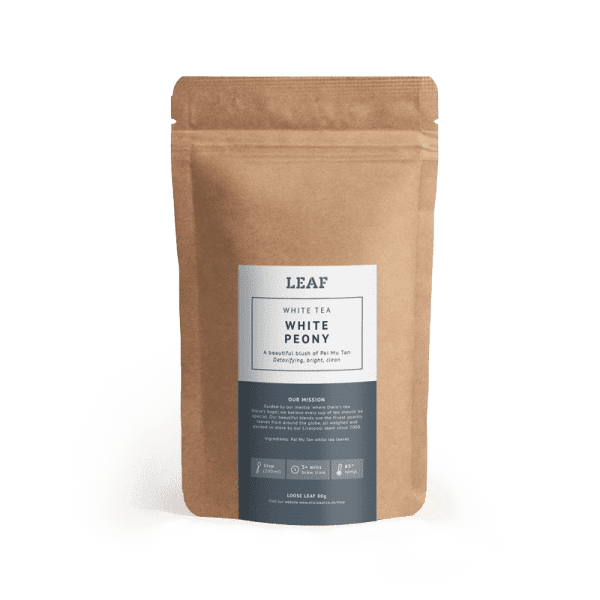 From the same magnificent tea plant strain which brings us the revered Silver Needle, White Peony is comprised of a mixture of unopened buds and larger leaves. 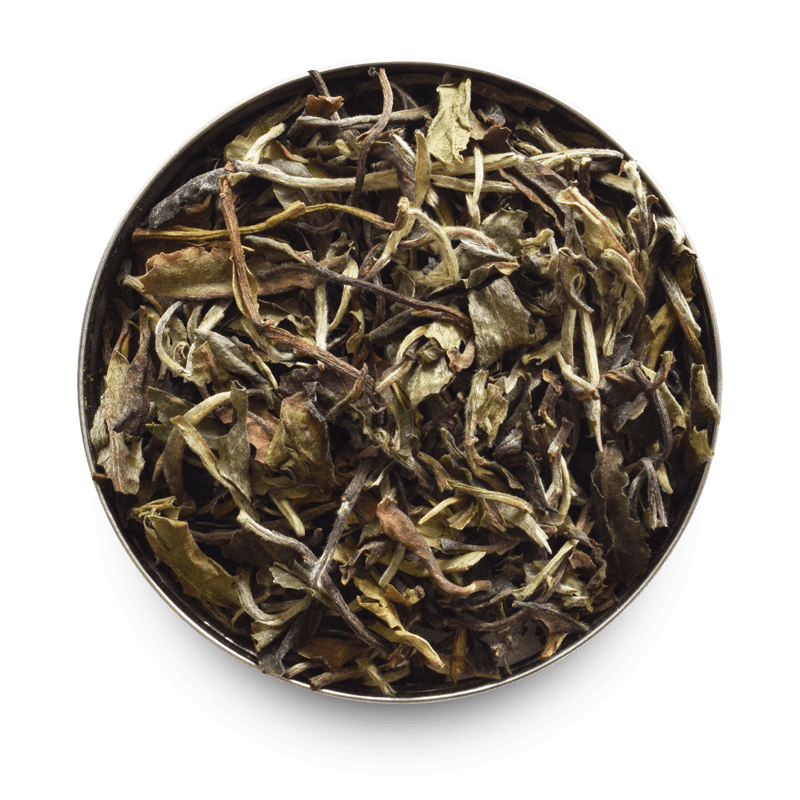 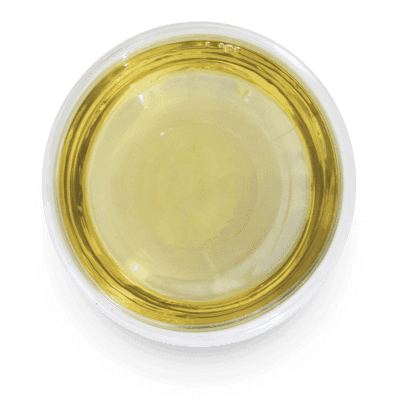 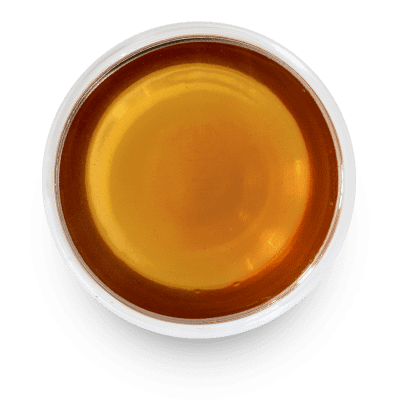 This creates a light, bright white tea which is smooth in texture and packed full of antioxidants. 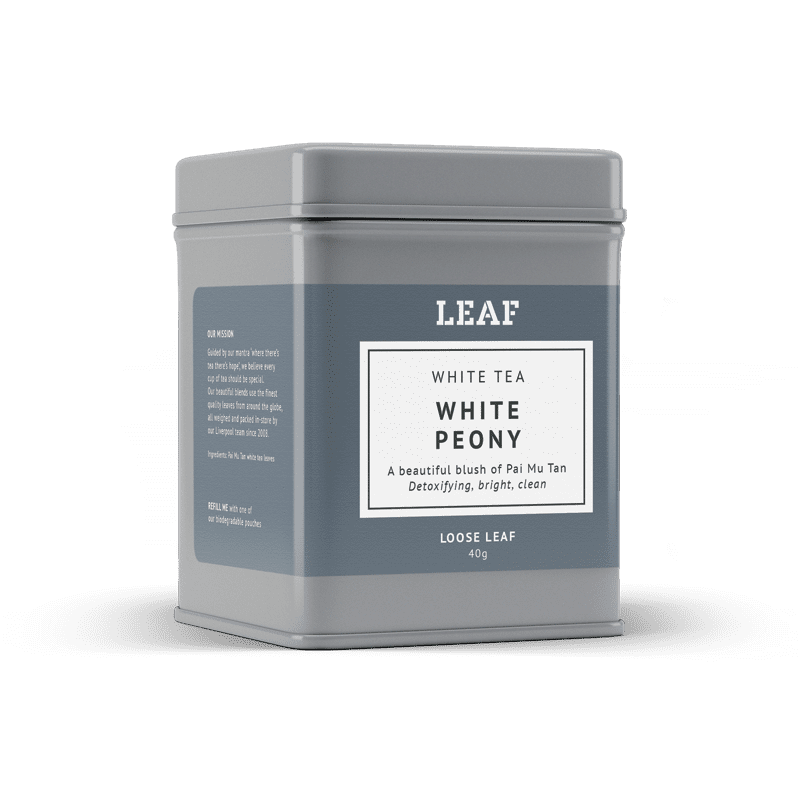 A great every day white tea.